Since 1979, when our company was founded, we have continuously focused our service on you – OUR customer. 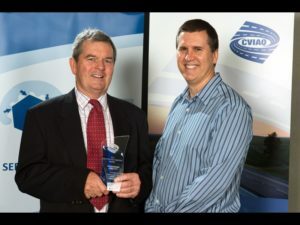 Doug Warby our founder has been a primary producer and transport operator. Having personally experience the problems of obtaining good at the right time and price, he determined that the philosophy at Warby Tools would be – ‘Service is our business‘. We supply tools and maintenance equipment to individuals, private and public companies and government departments in Australia, the Pacific Region and South East Asia. 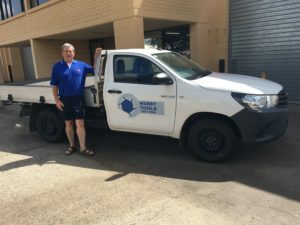 With access to a complete range of Australian made and imported tools and maintenance equipment, we are confident that we can supply your needs. 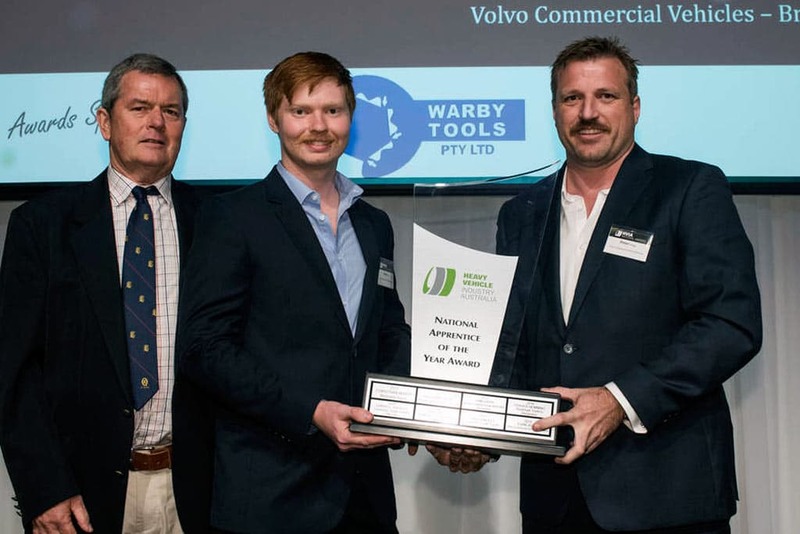 Since opening its doors Warby Tools has been proud to support community and industry events through sponsorship. Warby Tools has been a major sponsor of HVIA’s (originally run by CVIAQ) the National Apprentice of the Year Awards for the past 35 years. Warby Tools on an annual basis supports the new apprentices coming through the Glenala State High School Trades Skills Centre with prizes for those completing their Cerificate 2 in Automotive. Warby Tools is also proud to support the biyearly Apprentice Skills Competition at the Truck & Machinery show with tool sets & other prizes for participants.